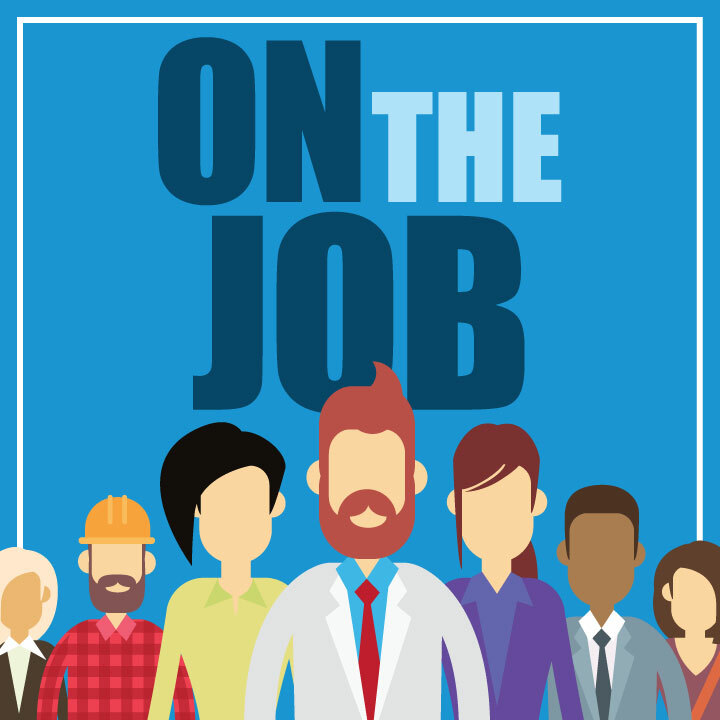 In this week’s episode of On the Job, we hear the career journey of Oregon concrete finisher Liz Nichols. Download the On the Job podcast on iTunes or anywhere you listen to your favorite podcasts. And, be sure to check back next week for the next episode!